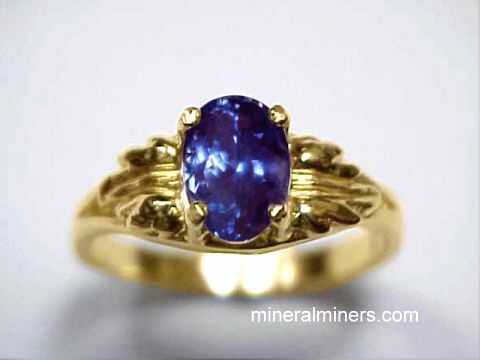 Try our 14k Gold Sapphire Jewelry Satisfaction Guarantee - compare our natural sapphire jewelry prices and our superior quality. 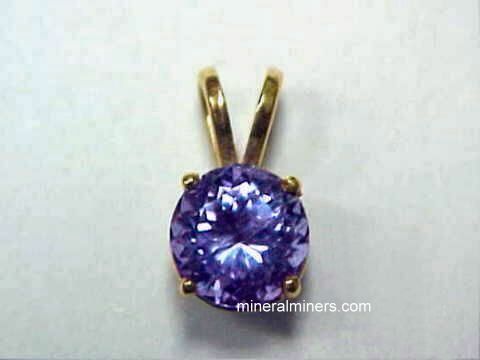 Click on any sapphire jewelry image below to enlarge it. 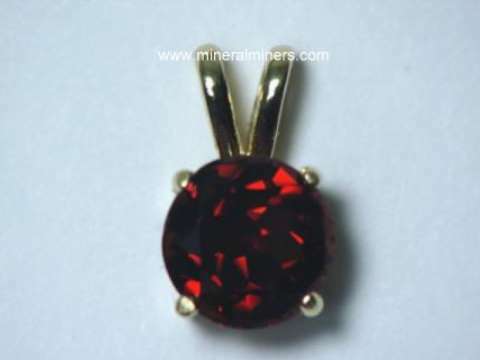 This GIA Certified padparadscha gem is 100% natural - it is unheated and untreated. 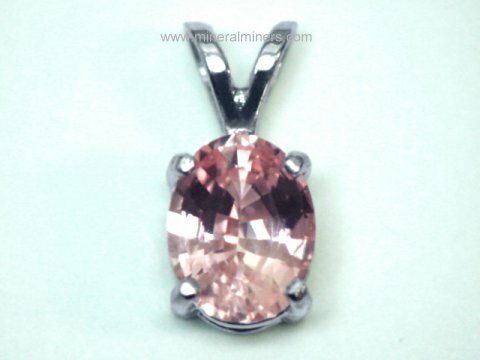 We have set this genuine padparadscha sapphire in a solid 14k white gold pendant setting. See also a side-view of this genuine padparadscha jewelry design. 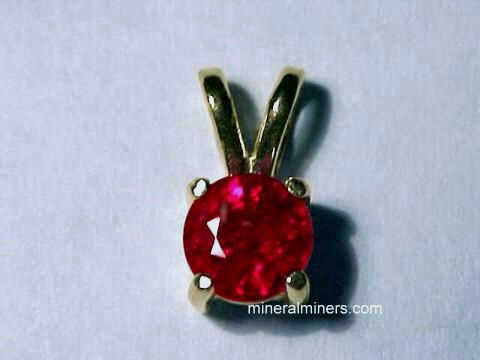 Padparadscha is one of the rarest fancy color corundums in the world. This 1.36 carat natural color padparadscha sapphire gemstone is completely eye clean even under close inspection! With magnification and bright ilumination, this genuine padparadscha sapphire shows a natural fingerprint inclusion (GIA: Type II, VVS). This unique sapphire has wonderful light pinkish-orange natural padparadscha color! The GIA Certificate for this gem states: "Natural Corundum, Variety: Natural Padparadscha Sapphire, Pinkish Orange Color, No indications of heating". 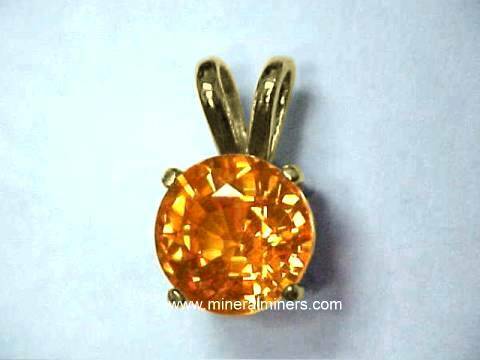 This genuine padparadscha gem was mined and very well faceted with superior brilliance in Ceylon (Sri Lanka). 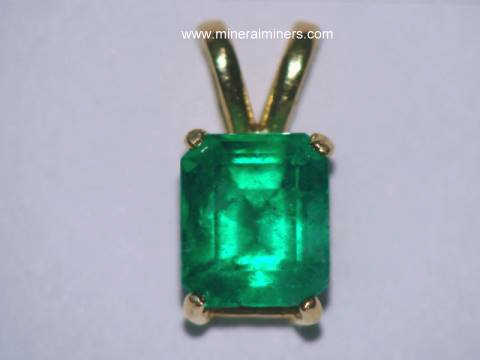 The GIA Certificate will be included with this pendant at no extra cost. This 14k yellow gold pendant is set with a natural black star sapphire gem weighing 3.33 carats with a well developed six-rayed star when viewed under incandescent bulb light or under direct sunlight. This natural color brownish-black star sapphire gem was mined and cabochon cut in India. It is 100% natural (unheated and untreated). The photo at left of this completely natural star sapphire pendant was taken under incandescent bulb light. This pendant will make a wonderful black star sapphire necklace! This 14k yellow gold pendant is set with a natural black star sapphire gem with a very well developed six-rayed star when viewed under bulb light or direct sunlight. This natural color brownish-black star sapphire gem was mined and cabochon cut in India. It is 100% natural (unheated and untreated)! The photo at left was taken under incandescent bulb light. This 14k white gold pendant is set with a natural black star sapphire gem weighing 5.44 carats with a well developed six-rayed star when viewed under incandescent bulb light or under direct sunlight. This natural color brownish-black star sapphire gem was mined and cabochon cut in India. It is 100% natural (unheated and untreated). The photo at left of this completely natural star sapphire pendant was taken under incandescent bulb light. This unique pendant will make a beautiful black star sapphire necklace! This pair of natural black star sapphire earrings is set in solid 14k white gold stud settings with natural black star sapphire gems weighing 7.17 carats total gem weight. These genuine star sapphires have very well developed six-ray stars when viewed under bulb light or under direct sunlight. These natural color brownish-black star sapphire gems were mined and cabochon cut in India. 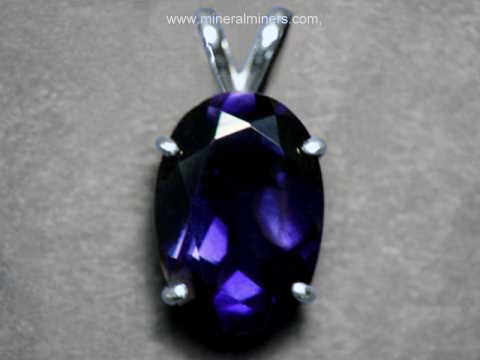 These genuine star sapphires are 100% natural (unheated and untreated). The photo at left was taken under an incandescent light. See also a side view photo of these natural black star sapphire earrings. This solid gold ring has 2.79 grams of 14k yellow gold. This genuine star sapphire ring is set with a superior quality natural black star sapphire gem weighing 4.11 carats. This natural star sapphire gem has a very consistent background texture with faint cross-hatching and shows a well oriented six-rayed star when viewed under bulb light or daylight. This brownish-black sapphire gem was mined and cabochon cut in India into this calibrated oval, and it is 100% natural (completely unheated and untreated)! This 14k yellow gold ring is a ring size 7 1/2 with a leaf design on each side. This solid gold ring has 0.113 troy ounces (3.53 grams) of 14k white gold. It is set with a superior quality natural black star sapphire gem weighing 3.92 carats. This natural star sapphire gem has a very consistent background texture with faint cross-hatching and shows a well oriented six-rayed star when viewed under bulb light or daylight. This brownish-black sapphire gem was mined and cabochon cut in India into this calibrated oval, and it is 100% natural (completely unheated and untreated)! This 14k white gold ring is a ring size 7 with a leaf design on each side. This solid gold ring has 0.19 troy ounces (5.94 grams!) of 14k white gold. This beautiful ring is set with a superior quality natural black star sapphire gem weighing 3.68 carats. This natural star sapphire gem has a very consistent background texture with faint cross-hatching and shows a well oriented six-rayed star when viewed under bulb light or sunlight. This brownish-black sapphire gem was mined and cabochon cut in India into this calibrated oval, and it is 100% natural (a completely unheated and untreated natural star sapphire gem)! This solid 14k white gold ring is rhodium plated for added beauty, durability and luster. This solid gold ring has 0.172 troy ounces (5.35 grams!) of 14k yellow gold. 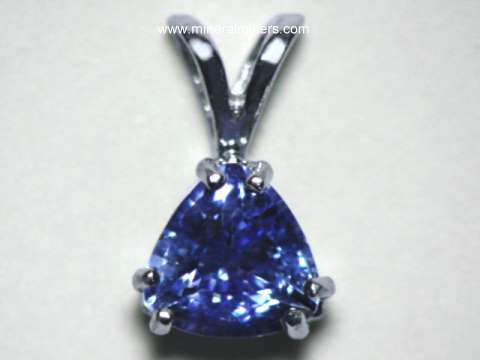 It is set with a superior quality natural black star sapphire gem weighing 9.80 carats. This natural star sapphire gem has faint natural cross-hatching, and it shows a well oriented natural six-rayed star when viewed under bulb light or sunlight. This brownish-black sapphire gem was mined and cabochon cut in India into this oval shaped gemstone, and it is 100% natural (completely unheated and untreated). This beautiful pair of green sapphire stud earrings is set in 14k white gold. 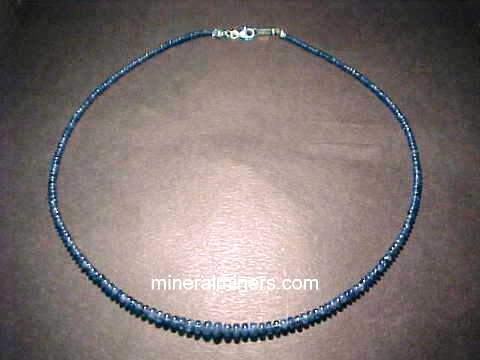 The sapphire gems have 100% natural dark gray-green color with slightly blue-green hues. These beautiful sapphires face up clean with faint natural inclusions visible under close inspection with bright illumination (GIA: Type II, Clarity Grade VS/SI). 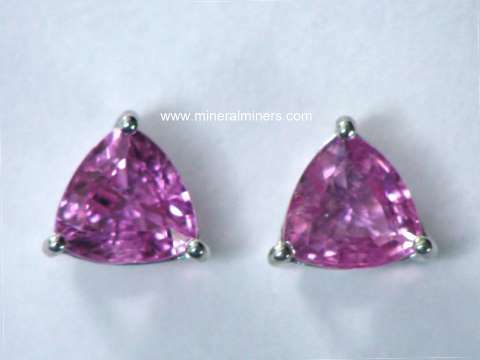 They are well cut from a natural color green sapphire crystal that was mined in Madagascar. This 14k white gold ring (ring size 6.5) is set with a natural green sapphire gem with faint blue-green color zoning (100% natural color - this natural sapphire gem is both unheated and untreated). This 2.06 carat sapphire gemstone was faceted from a natural color green sapphire crystal that was mined in Sri Lanka (Ceylon). This beautiful green sapphire gem faces up clean, and it has faint natural inclusions which guarantee its natural color and natural origin. This lovely gem was nicely cut with very good brilliance. 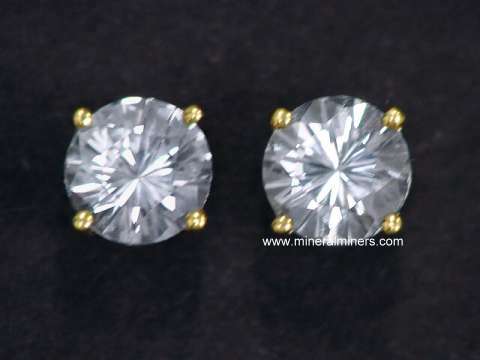 This pair of genuine Ceylon white sapphire earrings are set with round brilliant cut white sapphire gemstones that look just like fine quality diamonds, at a much lower price! These pure white (also referred to as colorless) sapphire gemstones face up eye clean (GIA: Type II Gems, Clarity Grade: VS), and they were very well faceted with fine brilliance in Sri Lanka (Ceylon). 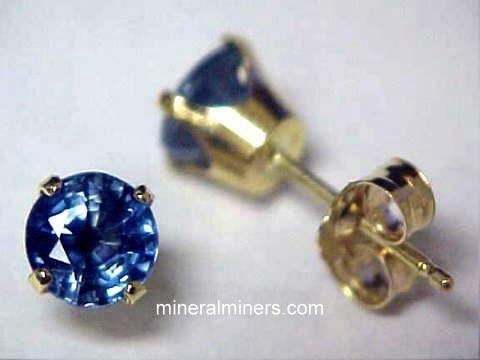 These beautiful gems were faceted from natural sapphire crystals that were mined in Sri Lanka (Ceylon). See also another view of these natural white sapphire earrings. This pair of genuine Ceylon white sapphire earrings are set with wonderful white sapphire gemstones that look just like fine quality diamonds, at a much lower price! These pure white (also referred to as colorless) sapphire gemstones face up eye clean (GIA: Type II Gems, Clarity Grade: VS), and they are well cut. These beautiful gems were faceted from natural sapphire crystals that were mined in Sri Lanka (Ceylon). See also another view of these natural white sapphire earrings. These genuine white sapphire earrings are set in solid 14k yellow gold studs with beautiful 5.5mm round brilliant cut white sapphire gemstones weighing 0.85 carats each. They look like very expensive diamonds, at a tiny fraction of the price! These pure white (colorless) sapphire gemstones face up eye clean (GIA: Type II Gems, Clarity Grade: VS). 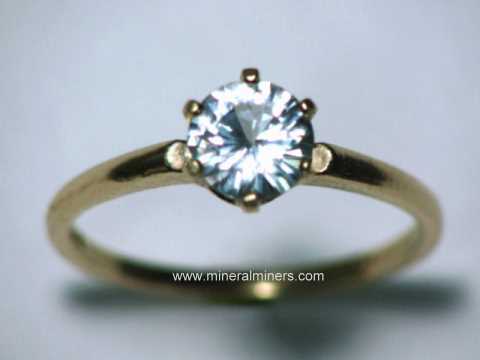 Under very close inspection they show faint natural inclusions which absolutely guarantee their natural origin. See a side view of this natural white sapphire jewelry design. The sapphire gems in these fine white sapphire earrings were faceted from natural sapphire crystals that were mined in Sri Lanka (Ceylon). See also another view of these natural white sapphire earrings. 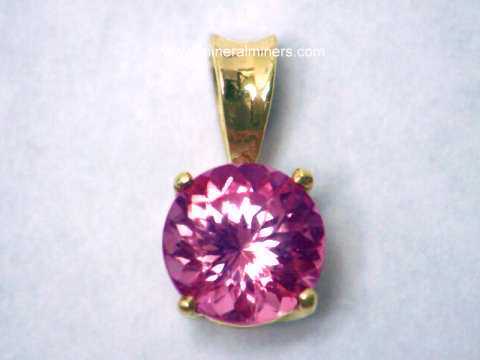 This natural color Ceylon yellow sapphire pendant is set in 14k yellow gold. It will make a very nice natural yellow sapphire necklace! 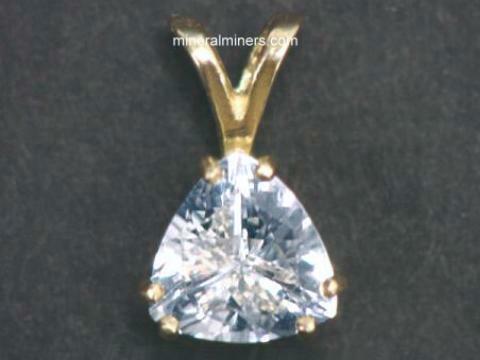 See also a side view of this genuine yellow sapphire pendant. The genuine sapphire gem in this natural yellow sapphire pendant has light yellow natural color - it is unheated and untreated! This yellow sapphire gem was faceted from a natural yellow sapphire crystal that was found in Sri Lanka (Ceylon). This is a natural color yellow sapphire gemstone, and it is very well faceted with very good brilliance. It faces up clean with faint natural inclusions visible under close inspection with bright illumination (GIA: Type II, Clarity Grade: VS). 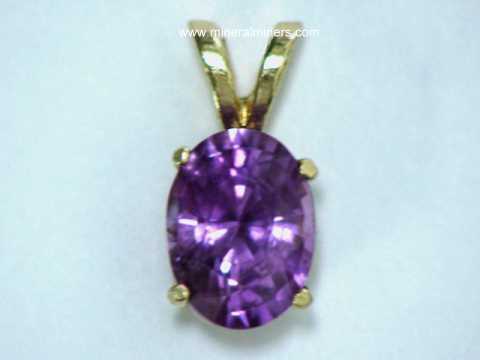 This natural color Ceylon yellow sapphire pendant is set in 14k white gold. It will make a wonderful natural yellow sapphire necklace! 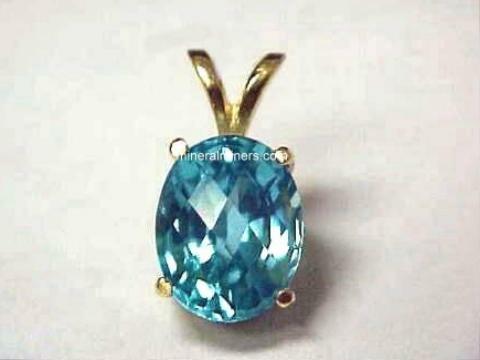 See also a side view of this genuine yellow sapphire pendant. 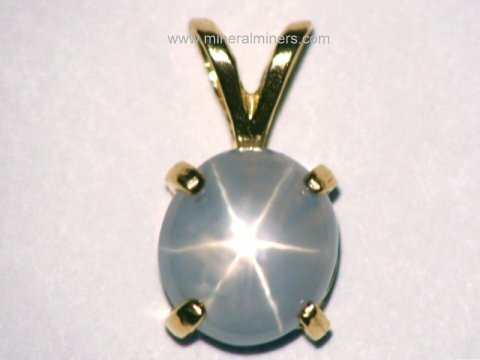 The genuine sapphire gem in this natural yellow sapphire pendant has very light yellow natural color - it is unheated and untreated! This yellow sapphire gem was faceted from a natural yellow sapphire crystal that was found in Sri Lanka (Ceylon). This is a natural color yellow sapphire gemstone, and it is very well faceted with very good brilliance. It faces up clean with faint natural inclusions visible under close inspection with bright illumination (GIA: Type II, Clarity Grade: VS). 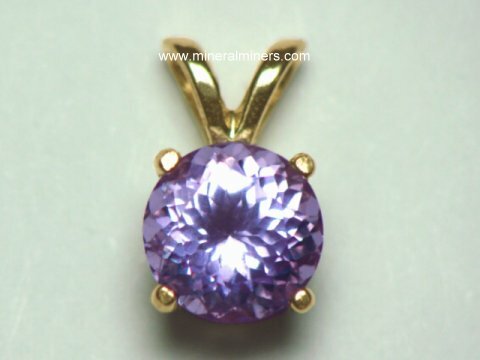 This natural color Ceylon yellow sapphire pendant is set in 14k yellow gold. It will make a very nice natural yellow sapphire necklace! 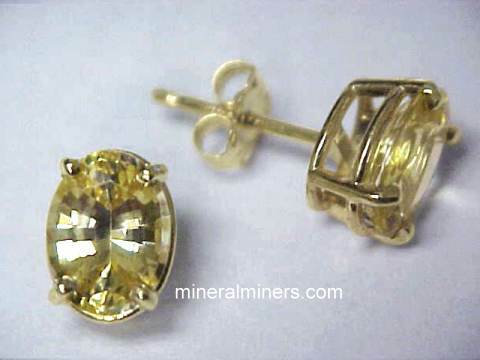 See also a side view of this natural yellow sapphire jewelry design. The genuine sapphire gem in this natural yellow sapphire pendant has medium yellow natural color - it is unheated and untreated! This yellow sapphire gem was faceted from a natural yellow sapphire crystal that was found in Sri Lanka (Ceylon). 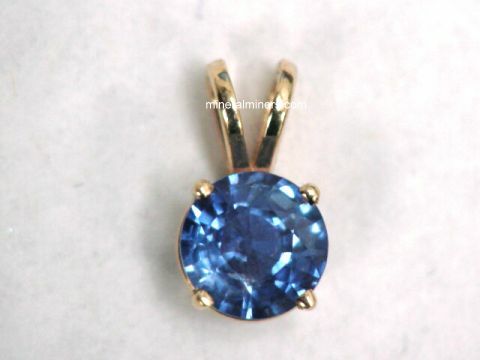 This is a natural color yellow sapphire gemstone, and it is very well faceted with good brilliance. This wonderful gem faces up clean with faint natural inclusions visible under closer inspection (GIA: Type II, Clarity Grade: VS). 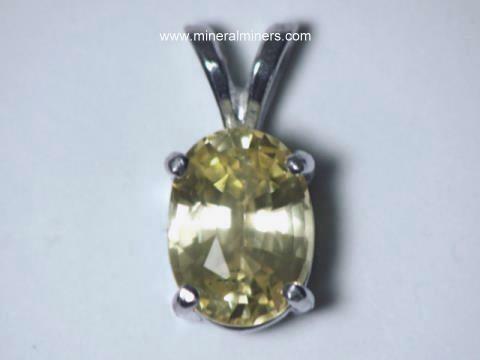 This natural color Ceylon yellow sapphire pendant is set in 14k white gold. 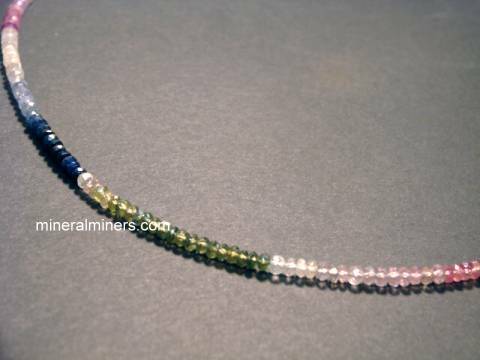 It will make a very beautiful natural yellow sapphire necklace! 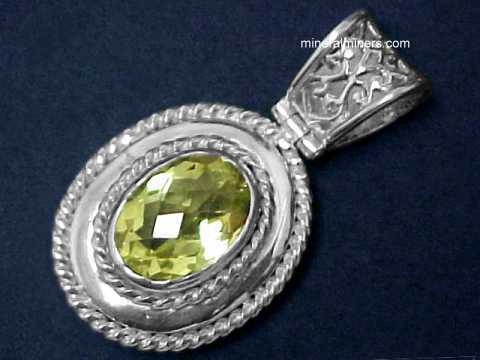 See also a side view of this genuine yellow sapphire pendant. The genuine sapphire gem in this natural yellow sapphire pendant has medium yellow natural color - it is unheated and untreated! This yellow sapphire gem was faceted from a natural yellow sapphire crystal that was found in Sri Lanka (Ceylon). This is a natural color yellow sapphire gemstone, and it is very well faceted with very good brilliance. It faces up clean with faint natural inclusions visible under closer inspection (GIA: Type II, Clarity Grade: VS). 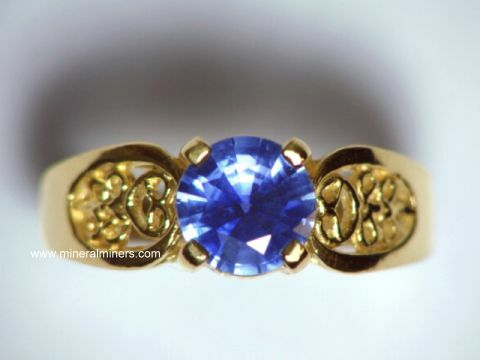 Our Sapphire Jewelry is set with natural sapphires in solid 14k Gold Jewelry Designs. 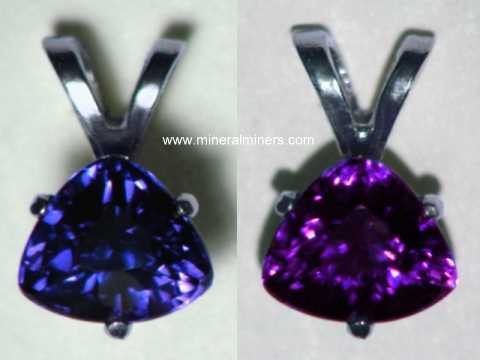 These genuine sapphire jewelry items are available in handcrafted sapphire earrings, sapphire necklaces, sapphire pendants & sapphire rings. 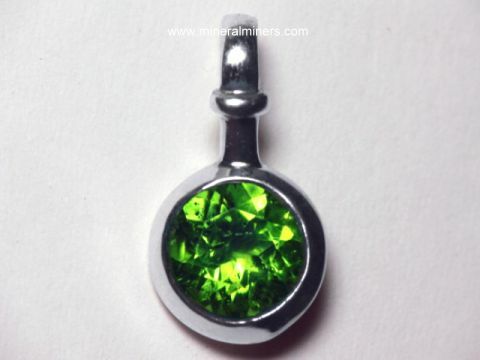 See also our natural green sapphire jewelry designs including green sapphire earrings, our natural blue sapphire jewelry items including Ceylon blue sapphire necklaces, and our large selection of genuine sapphire jewelry designs in all of the naturally occuring sapphire colors. 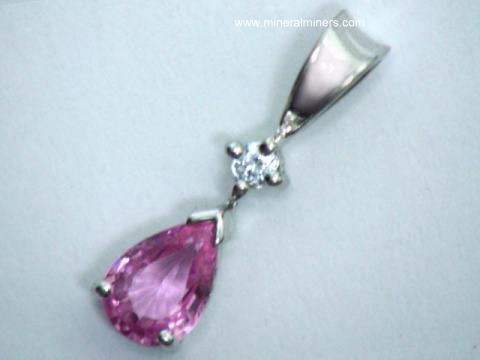 We also have pages displaying genuine ruby necklaces and ruby earrings. 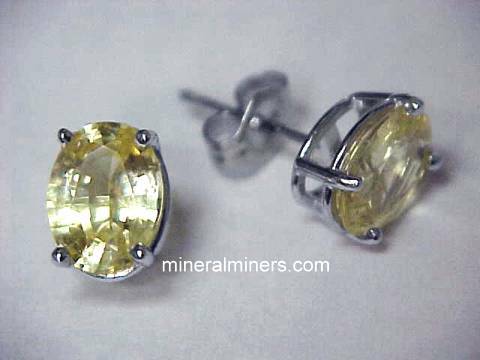 We have genuine yellow sapphire jewelry designs including yellow sapphire earrings available in a variety of shades from yellow to gold, and also blue sapphire jewelry including blue sapphire necklaces in a variety of different shapes, styles and sizes. 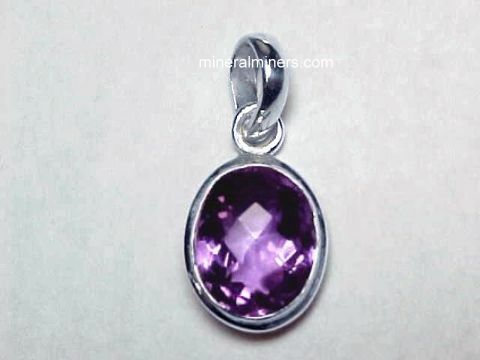 We have many other kinds of natural gemstone jewelry in stock. 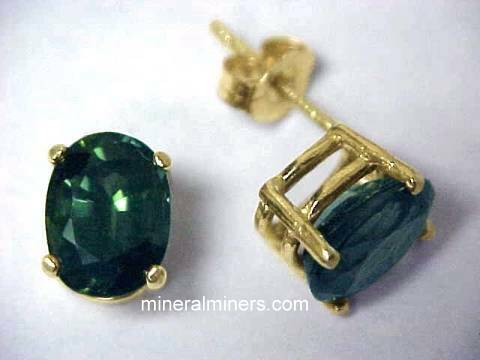 Be sure to see our amazing natural color green tourmaline jewelry, and our wonderful blue-violet tanzanite jewelry! 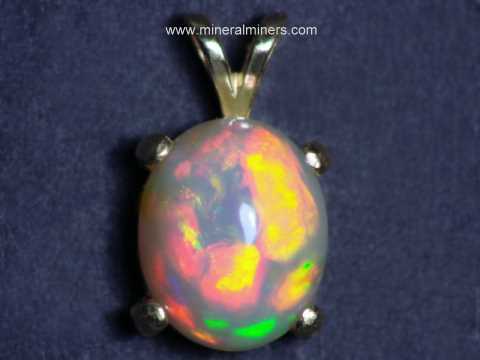 We also have a hand-picked selection of different shapes and sizes available in handcrafted opal jewelry set with all natural Ethiopian opal gems showing wonderful colorplay! 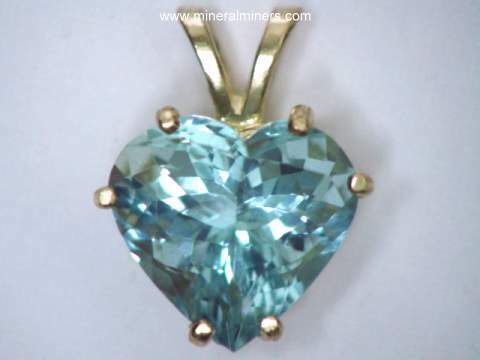 see also our natural color aquamarine jewelry. 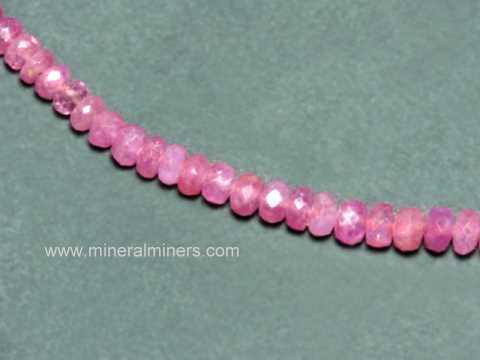 See also our page displaying genuine Sapphire Gemstones. See our page with links to genuine gemstone jewelry of all gem varieties including earrings, necklaces, rings and bracelets! 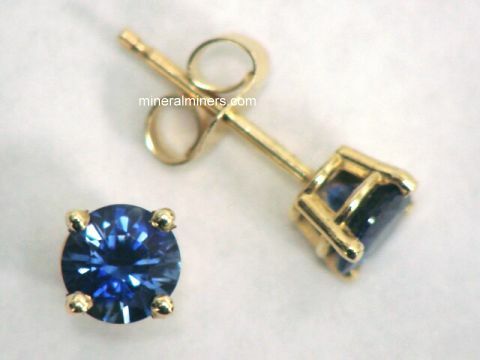 Would you like us to inform you when we add on this page more natural color sapphire 14k gold pendants, stud earrings, and 14k gold rings? 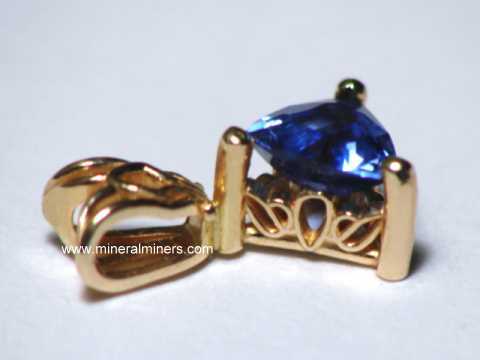 We have an extensive inventory of natural sapphire jewelry items in stock, so be sure to let us know if you have any natural sapphire jewelry special requests.